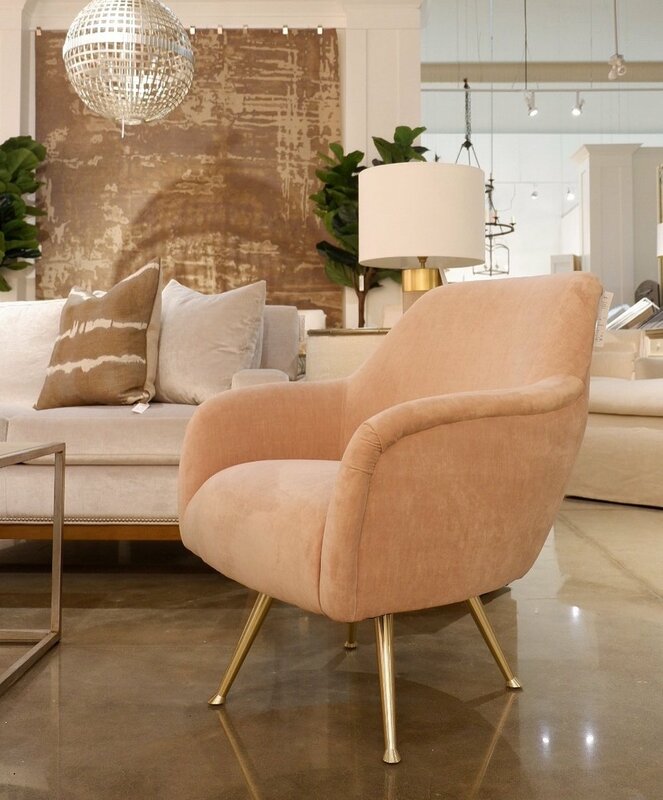 Friends, as you may know, I do some communications work with the excellent people at Cocoon Furnishings in Oakville (a peek at the beautiful showroom above there). Recently the showroom hosted interior designers for a Lee Industries promotional event. At the event I conducted a few small group sessions for designers on how to up your Instagram game. Instagram is an incredible tool for sharing, connecting and promoting. It's invaluable in the design industry. 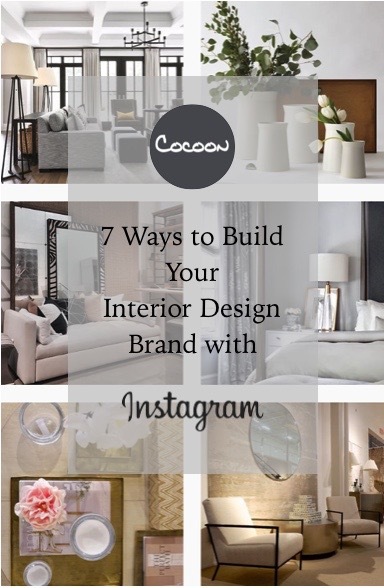 If you need a few tips, click on through to read 7 Ways to Build Your Interior Design Brand with Instagram on the Cocoon blog, Cocoon at Home. And feel free to pin the image below to keep it handy on your Pinterest board.